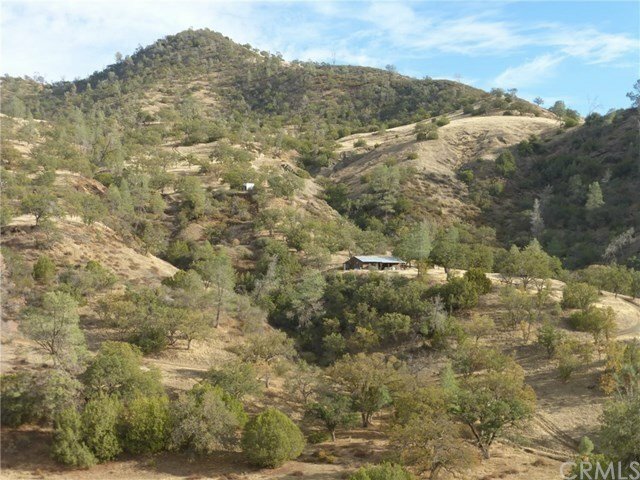 Enjoy 1,030 +/- acres of your own Central Coast Old West solitude. Seven parcels just over 3 miles from the historic Parkfield Grill & Lodge and not far from the famous V6 Ranch and Circle C Hearst Ranch. Comfortable 2 bedroom / 1 bath cabin with open floor plan for gathering, a tiny cabin overlooking the seasonal pond and a lifetime of trails to explore. This diverse ranch varies from 1,700 feet at the seasonal creek on the ranch to over 3,000 feet in elevation at the end of Table Mountain. Much of the ranch is covered with oaks with good cover and grassland areas to hold wildlife. The cabin has generator power and propane with a wood stove for heat and individual A/C units in the bedrooms. Cabin and pond supplemented by horizontal well. Beautiful Joaquin Canyon creek goes through the ranch. Pigs, deer, quail, doves, rabbits and other wildlife can be seen throughout the ranch. Seller financing possible for qualified buyers. Don't miss your chance to own the perfect weekend get-away ranch.